How Can I Get Involved as a Swiss Boarding School Student? Starting life as a Swiss boarding school student offers many opportunities to create new friendships and develop skills to build a successful future. The following are some great ways to get involved at your international school and make the most of your boarding experience. Attending boarding school in Switzerland gives you the opportunity to meet students from all over the world. Make a point to get to know other children from places you have never been and share your own culture and ideas with them. Volunteer to host a meal from your country in your boarding house and learn from a diverse group of friends. One of the best ways to learn outside the classroom is to join a service programmes where you volunteer your time to make the world a better place. A group of students at Brillantmont take part every year in a build organised by the international organisation, Habitat for Humanity, as well as organising fund raising events throughout the year. Brillantmont offers a large variety of extra-curricular activities. Get involved by joining a sports team, taking a trip to discover another Swiss city, going skiing with friends in the Alps, or joining a fun workshop. One of the popular activities is joining Habitat for Humanity. Students from this group travelled to Nepal last year to build houses and serve the local community. A great way to involve yourself at your boarding school is to mentor students in classes below you. As Student Leader, you can help a new student adjust to life at an international school, strong Maths students can tutor peers in the Maths support class, or encourage someone to join your sports team. This friendly and supportive environment is what gives Brillantmont a unique family feel. Have you ever tried snowboarding or vocal singing or participating in a theatre production? Going to a Swiss boarding school opens up many opportunities to learn new skills. The key is to say yes when the chance comes your way to try something new. Jump in and see what adventures come your way! 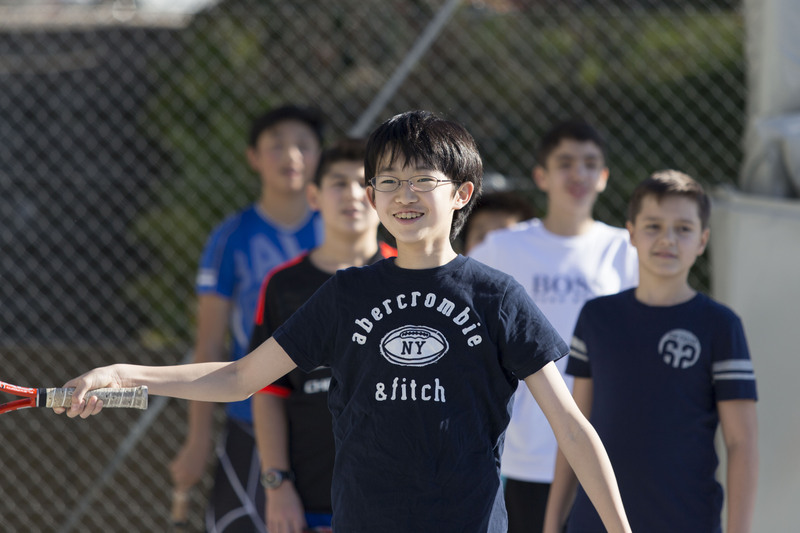 To learn more about our boarding programme and other highlights of Brillantmont International School, please click here.